Hello, guys! Just so you know, I am still alive. I was on hiatus for a while because internship got a little toxic. Yesterday was our graduation (my 7th graduation, grabe!) hence I have so much feels right now but then today’s my first day for board exam review so I’ll just have to set aside the kaartehan for now. Okay, isang kaartehan lang please. 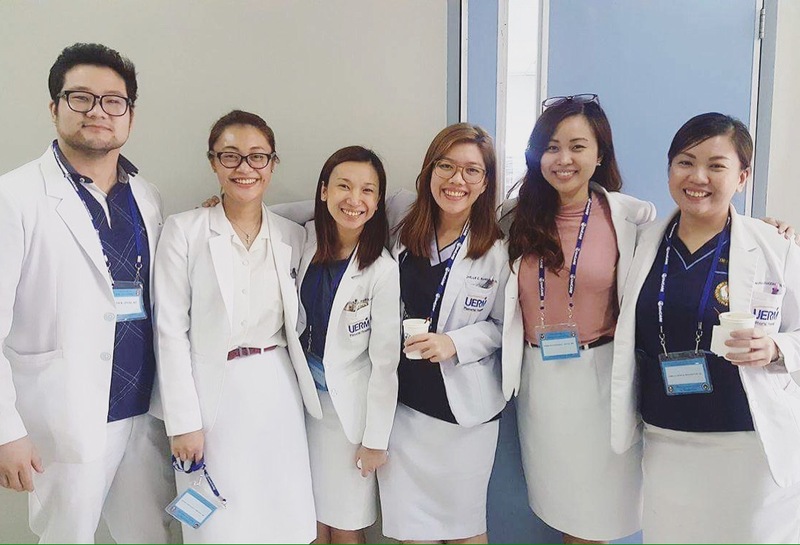 Friends since Day 1 of med school! Just wanted to say thank you for staying with me through clerkship until internship. 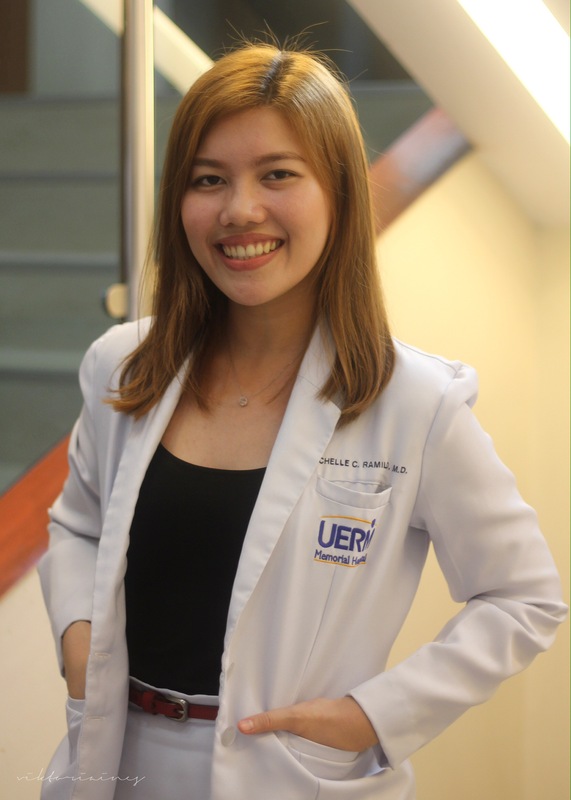 Kasama ko parin sana kayo kapag licensed MD na ako this September. So, wish me luck! I smell a beauty kit giveaway soon! PS: Please, please include me and my friends in your prayers. Thank you, loves!